These beauties are some of the best quality rolled cigars on the market, they burn a clean grey ash. Box pressed for a meticulous vitolo. 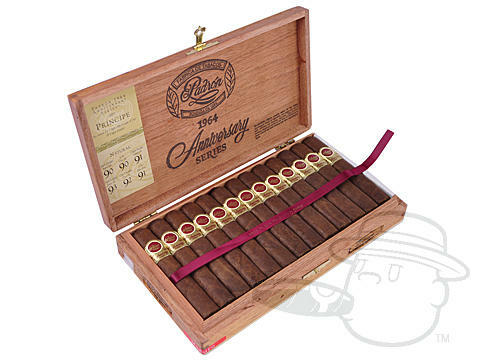 Padron Anniversario Serie 1964 Principe Maduro is rated 4.7 out of 5 based on 4 customer ratings.